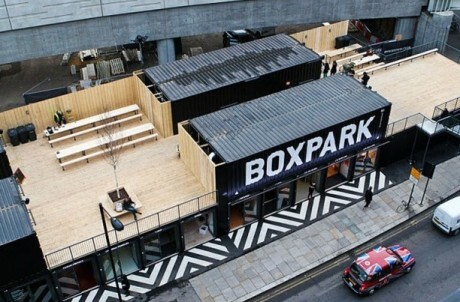 Graffiti Life are putting on an event at East London’s BoxPark on 29th July, with live art, beatboxing and live music. As part of the celebrations, they will be giving away free pieces of art to 100 people. To register your interest in receiving a free piece of art, simply head over to the site, pop in your details and arrive at 11am.